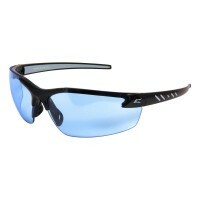 The Zorge G2 Vapor Shield Safety Glasses feature a military grade anti-fog coating called Vapor Shield. The glasses meet the intense needs of the military and are impervious to fog. 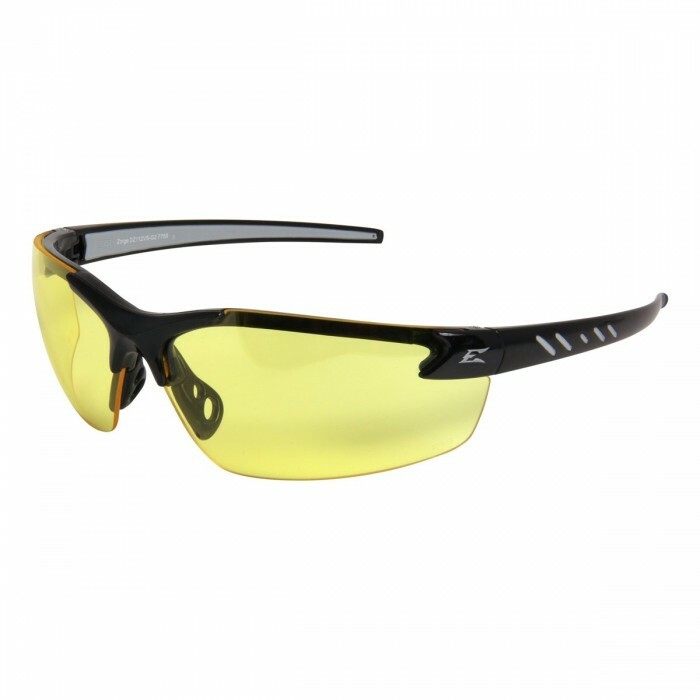 The polycarbonate lenses comply with ANSI Z87.1+2010 & Military MCEPS GL-PD 10-12 standards - the lenses provide UVA, UVB, and UVC protection. 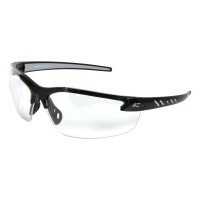 The nylon gloss black frames are built to last and are great for all day wear and tear. 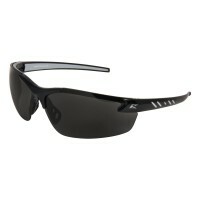 The straight temples don't pinch, while the vents are made to circulate air and keep your face cool during hot conditions. 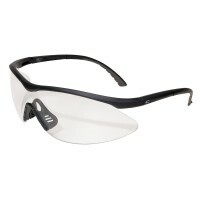 The Edge Eyewear Banraj Clear Lens Safety Glasses feature classic, clear lenses that provide 85% of ..